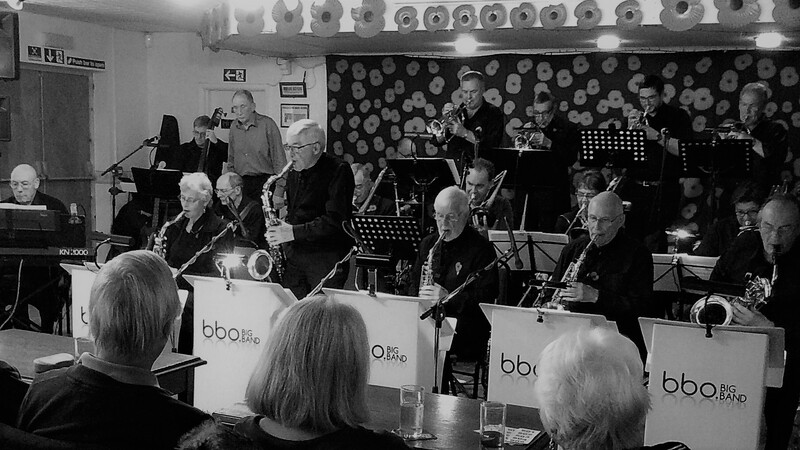 The BBO Big Band have just finalised the schedule for the coming year and we are delighted to be busier than ever with 17 gigs and concerts already confirmed. In addition to the 9 regular month end concerts held at the RBL in Marlow (January – June, Winter Spring Season & September – November, Autumn Season), the band have added a summer end of month for July 2018, as well as a Christmas concert in December. There are a further 6 engagements that take the band to Henley’s Phyllis Court in March, Pinewood Studios for a Bond Theme extravaganza in May, plus open air concerts at Shardeloes in June, Binfield Heath in August (covered seating) and the annual Jazz by Candlelight in November. Please see our gigs page for full details and the individual event pages when ticket details are released.